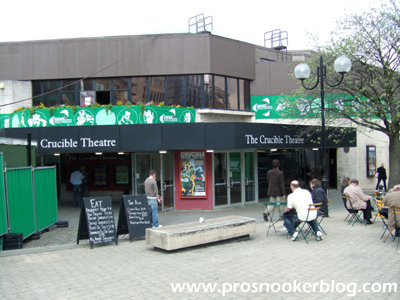 A year ago ahead of my tenth year visiting the Crucible Theatre for the World Championship, I took a look back at my first three years between 2005-7, recalling the various experiences that had helped draw me to the sport and ultimately end up writing this blog. 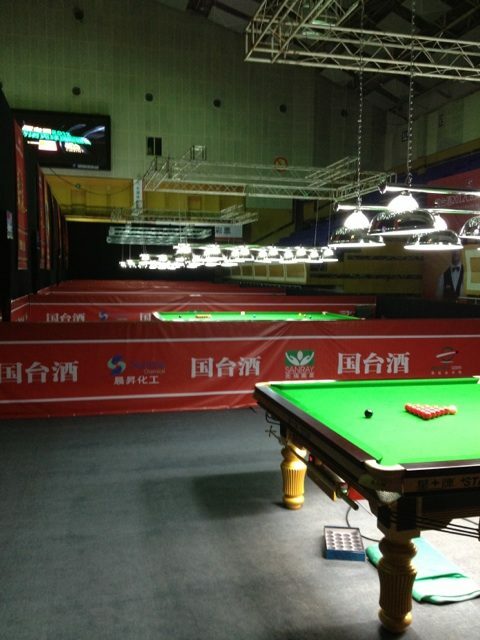 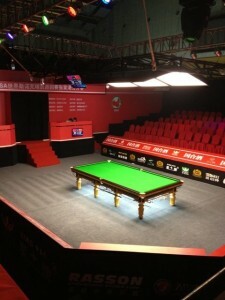 Three days down, two to go at the third and final Asian Tour event of the 2014/15 and it is crunch time in respect of the race for all important places on the Asian Order of Merit, with both Players Championship Grand Finals and main tour places on offer for those in action this week. 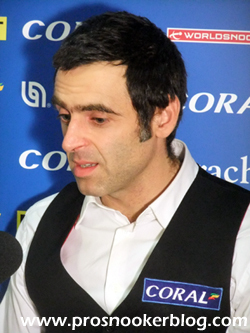 As we reach the semi-final stages of the ongoing UK Championship, the identity of the 16 players who will compete at the 2015 Masters has now been confirmed, with defeat for Mark Davis meaning that nobody else can break into the all-important top 16 places in the rankings. 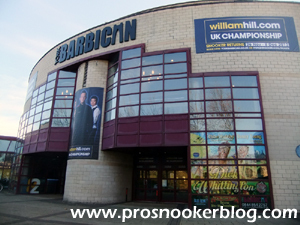 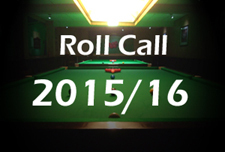 Playing Conditions – A Cause For Concern? 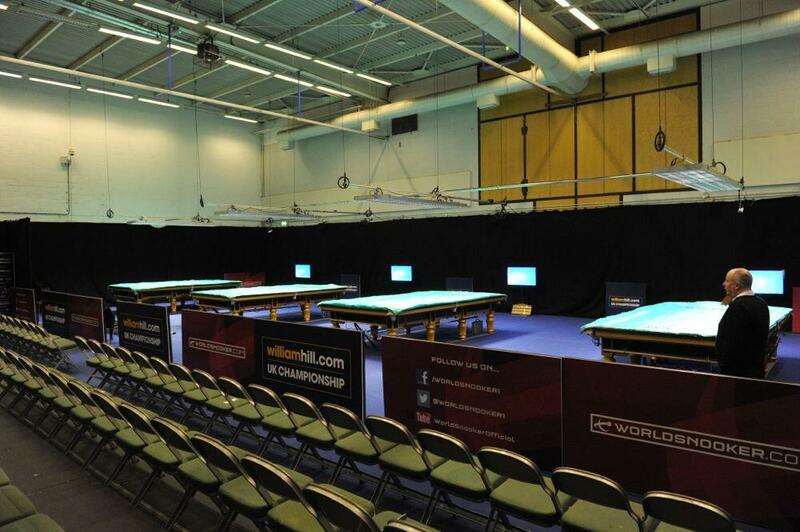 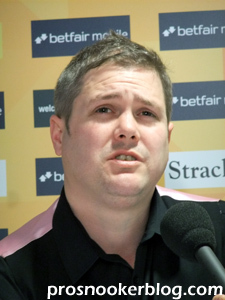 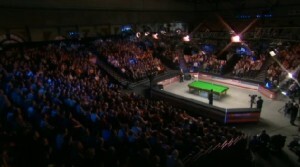 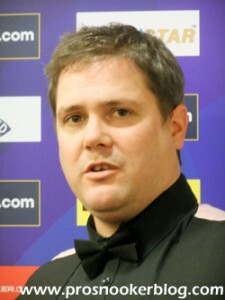 A year ago at the UK Championship, the talk throughout the first week was dominated by that of the suitability of the venue given the shift to a flat 128 format and in 2014, it has been a similar story, with both the sports hall and main arena coming under fire at various stages of the tournament. 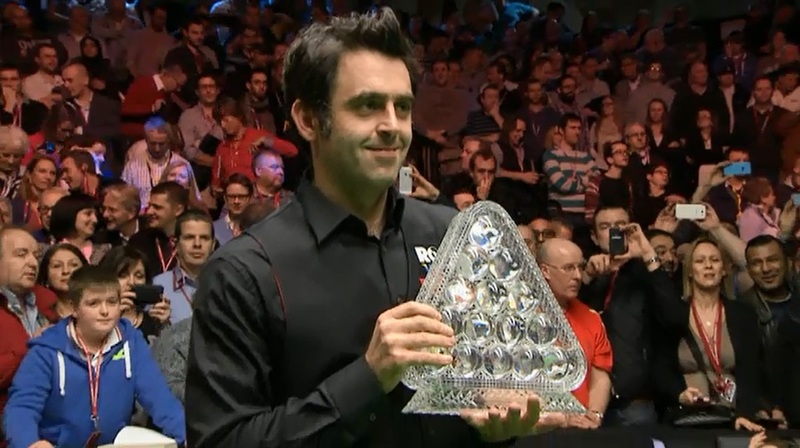 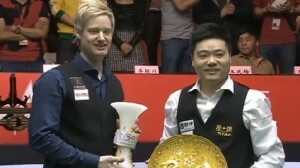 Just as we thought that the subject had been exhausted however, Ronnie O’Sullivan injected fresh life into the discussion following his victory against Peter Lines last night, criticising not only the four-table arena set-up, but perhaps more significantly, the table that he had played his match on. 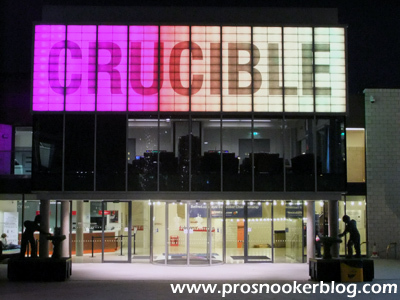 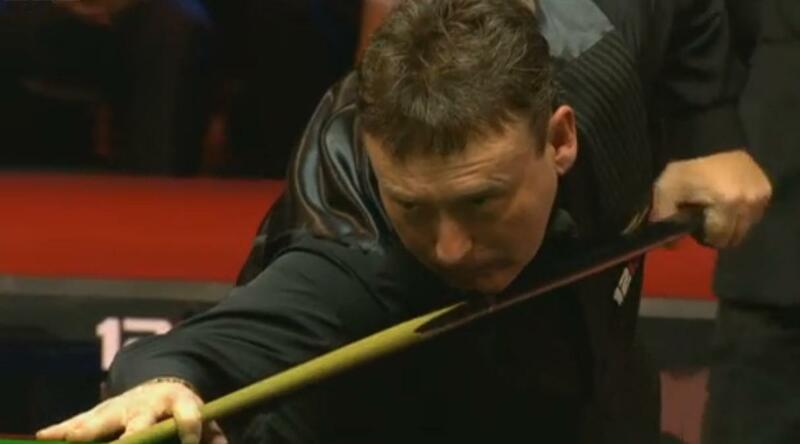 Following a weekend in Germany for the Ruhr Open, the snooker circus heads to York on Tuesday for the start of the second most prestigious ranking event on the calendar, the UK Championship in York. 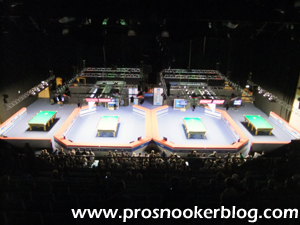 Following Ricky Walden’s victory at the International Championship last week, there are now just two more events to run before one of the most important ranking revisions of the season, as the field for the 2015 Masters is set. 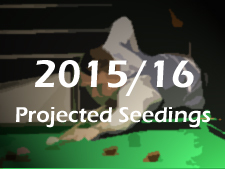 Ricky Walden’s win at the International Championship today yesterday brought us to the third mid-season seedings revision of the 2014/15 season, with Mark Selby retaining his spot at number one, but with points to defend at the upcoming UK Championship, he faces a battle if he is going to stay there.